Hot on the heels of announcing a launch in Vietnam only one month ago, Rove have again added to their ever-growing list of destinations with the launch of a new trekking tour through the wilds of Malaysian Borneo. With 9 destinations now brought together, and Malaysia joining offerings in Vietnam, Thailand, Sri Lanka, Mongolia, Indonesia, Cambodia, Myanmar and Laos. Rove are getting ever-closer to offerings across the entire Asian continent. The new 11-day tour is focussed on trekking through some of Borneo’s most remote wilderness, with some water-based activities thrown in to add some variety to the itinerary. The tour serves well as inspiration for what Rove can offer within Borneo, in terms of designing tailored adventures that truly escape the more congested areas and take travellers away from the well-beaten track. 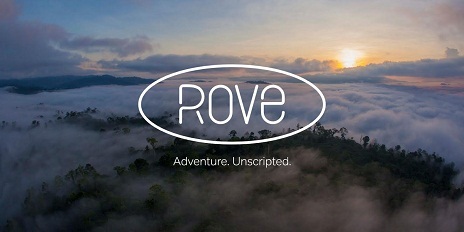 Rove’s first Borneo adventure is already live on www.rove.travel and they are already accepting enquiries for tailored and private adventures in the region.